Realistically, what seed are we going to land? nvm, we aren't making the playoffs. we all know the Suns is short of a star to lift us into the POs pack. we got some really decent players on the squads now. not outstandingly talented but pretty solid imo. right now Dragic and Beasley could shine. and we got Gortat. a SG maybe? so i'll swallow hard and say let's go for the lottery. 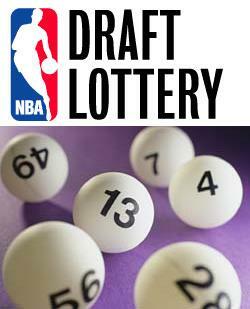 I hope we end up in the lottery.. Somewhere fairly low, that with all our picks we could move up if we saw a 'sure thing' sg.